Knee pain is one of the most common conditions seen by Physical Therapists and Knee Pain Doctors in NJ. Knee pain can affect everyone, ranging from moderately active individuals and athletes to stay at home moms. 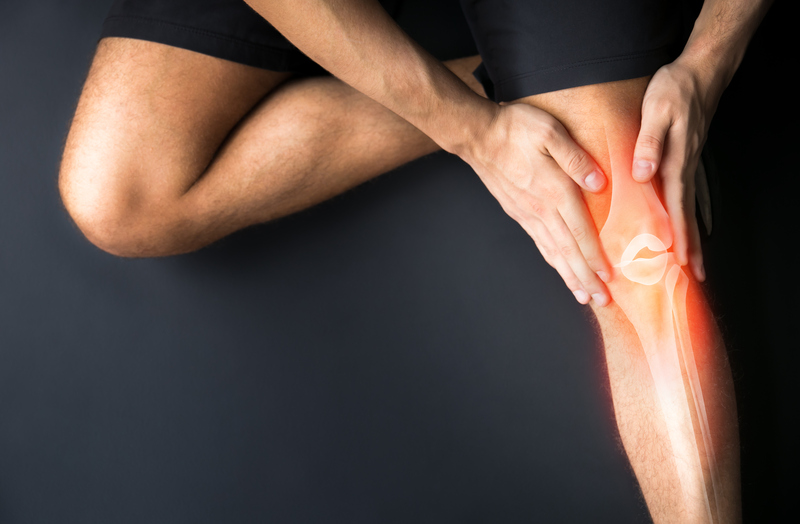 The knee is a very complex structure and is made up ligaments, cartilage, muscles, tendons and bands that participate in normal knee functioning and movement. Knee pain or a knee injury can be debilitating, especially if not diagnosed or treated properly.